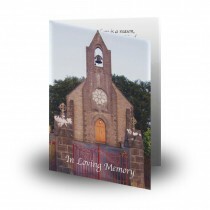 These religious memorial designs combine beautiful photography, exceptional memorial layouts and colours to make sure you will find the perfect match for you personally to start your customisation. 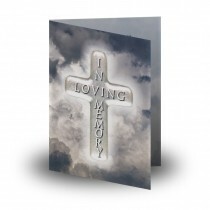 Religion plays an important part in saying farewell to the one we have lost because it provides so much comfort and hope of a life eternal. 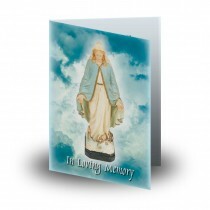 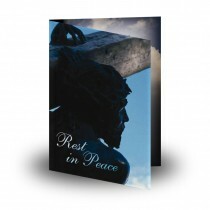 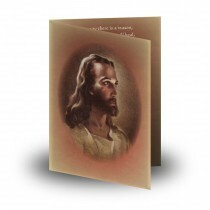 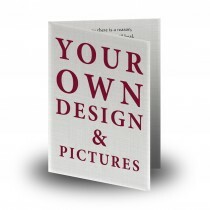 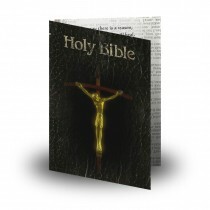 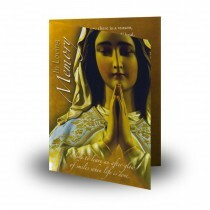 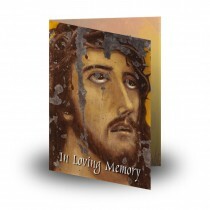 It means a great deal to many people, therefore many of us feel a religious memorial layout, which help us in our catholic memorial cards and funeral cards as well as all other memorial products, is particularly appropriate and touching.